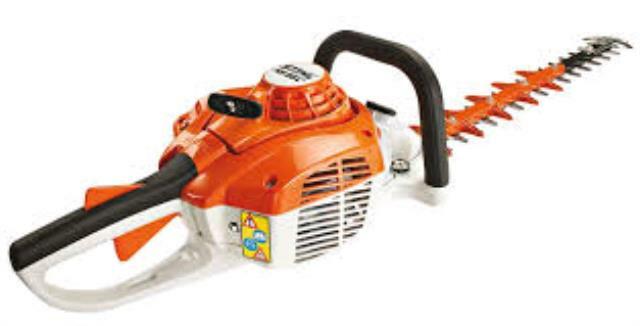 Used for trimming hedges and shrubs fast and effectively. Light and easy to use. * Please call us for any questions on our hedge trimmer petrol hire & rentals, serving Perth & Western Australia.